SMFS Member Diana Deverell has a short story up today at Kings River Life Magazine. Her story is titled Texas Two-Step: A Basketball Mystery Short Story. Additionally, SMFS Member Barb Goffman was part of the editorial team. Published by Wildside Press, the book is currently available in print from Amazon. SMFS Member Nupur Tustin has a short story online at Kings River Life Magazine. The Kantor’s Passion: Easter Mystery Short Story is a never before published tale blending history with mystery. 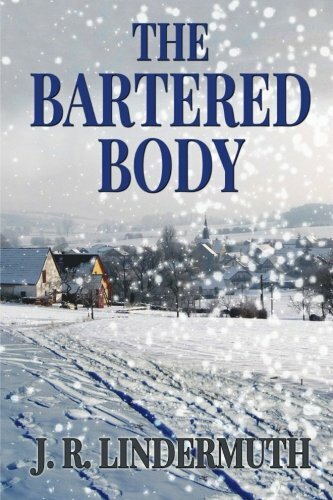 SMFS MEMBER John Lindermuth’s latest published book is titled, The Bartered Body. Published by Mill House Press, this is the third entry in his Sheriff Tilghman Series. Available in print and eBook at Amazon and elsewhere. 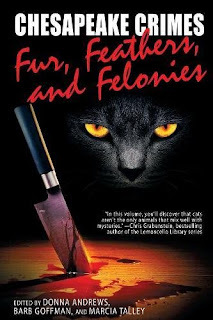 Syl’s investigation is complicated by the arrival in town of a former flame who threatens his relationship with his sweetheart Lydia Longlow, clashes with his old enemy former burgess McLean Ruppenthal, a string of armed robberies and a record snowstorm that shuts down train traffic, cuts off telegraph service and freezes cattle in the field. Cheryl Marceau with "Payback With Interest." Additionally, SMFS Members Gigi Pandian and the late B. K. Stevens were part of the submission judging team on this project. SMFS Members Verena Rose and Shawn Reilly Simmons were part of the editorial team. Published by Wildside Press, the book is currently available in print form from the publisher and Amazon. 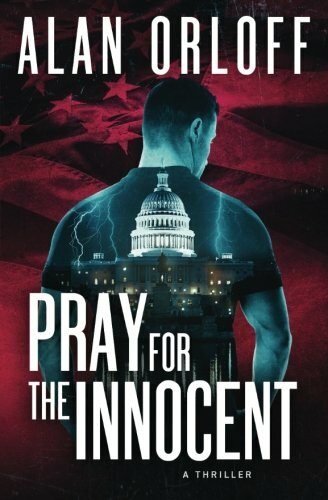 The eBook will be released on April 24, 2018. SMFS MEMBER Jim Doherty, writing as Peter Basile, has a short story, “The Adventure of The Manhunting Marshal” appearing in the new Sherlock Holmes: Consulting Detective, Volume 11. 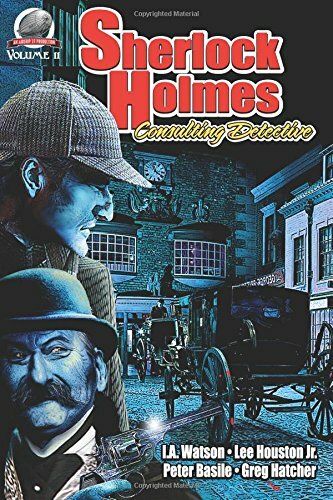 He follows the short story with a short article, “Sherlock Holmes and the American West.” The book is available at Airship 27 as well as Amazon. SMFS Member Brian Silverman’s short story, “Oil Down” appears in the Mystery Tribune: Winter 2018: Issue No. 4. The magazine is available at the publisher as well as Amazon and elsewhere in print and eBook formats. 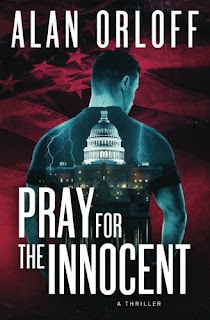 SMFS Member Alan Orloff’s thriller novel, Pray For The Innocent, is out now from Kindle Press. 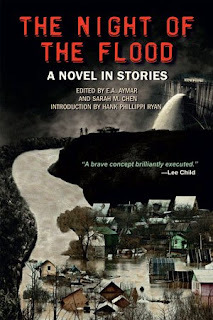 His short story, “And The Water Kept Rising” appears in The Night Of The Flood: A Novel In Stories anthology edited by Ed Aymar and SMFS Member Sarah Chen. SMFS Member Peter DiChellis had two stories published recently. 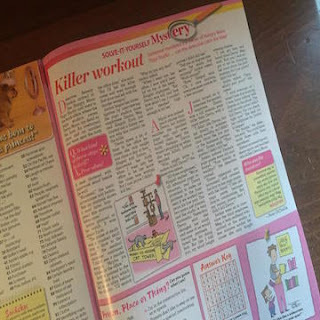 His You-Solve-It mini-mystery “Killer Workout” appears in Woman’s World Magazine (March 19 cover date; on sale March 12). Additionally, Peter’s creepy crime story “The Lonely Gravedigger” is available to read online at Spelk Fiction. 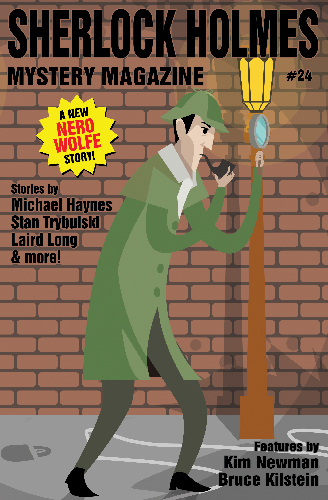 SMFS Member Teel James Glenn’s short story, “The Occurrence of the Marching Marionette” appears in Sherlock Holmes Mystery Magazine: Issue #24. 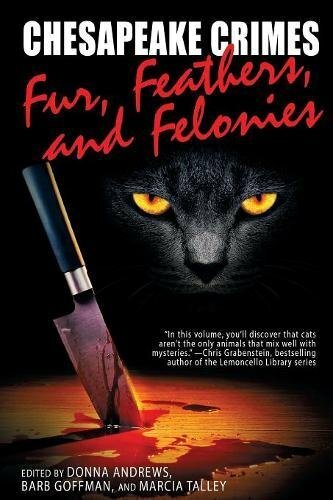 Published by Wildside Press, it is available at their website as well as Amazon and elsewhere. SMFS Member Josh Pachter’s short story, “E. 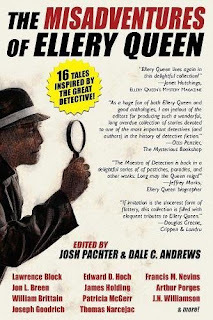 Q. Griffen Earns His Name” appears in the just released anthology, The Misadventures of Ellery Queen. 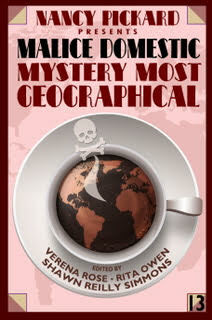 Josh is also a co-editor of the anthology and will be a panel member at Malice Domestic. Published by Wildside Press, the book is available in hardback and paperback forms as well as eBook. Gail Farrelly’s short story, Bull Wanders into Irish Pub, Doesn’t Give It a Rave Review is now available to read online at the current issue of Kings River Life Magazine. 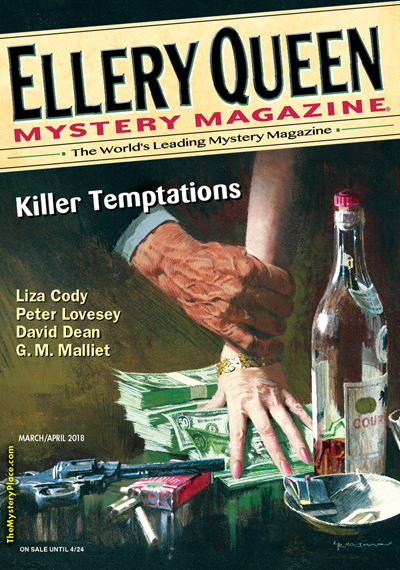 As reported in the recent blog posting, several SMFS members are published in the Ellery Queen Mystery Magazine: March/April 2018 issue. Those members are, G. M. Malliet, William Burton McCormick, and Josh Pachter. In further news, William Burton McCormick’s tale, “Cleopatran Cocktails” is now online and available to read. “Ellery Queen Mystery Magazine has put my short short (900 words) "Cleopatran Cocktails" on their website in its entirety to be read for free. They were kind enough to do this because of a small error in the March/April print edition and wanted to correct it. Great people over there at Dell magazines. 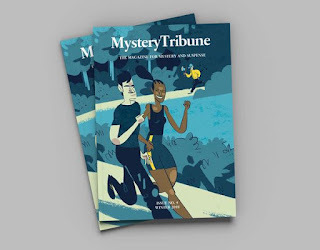 SMFS Member Sarah M. Chen has two pieces of publishing news to share. Her flash fiction story, “The Last Second Choice” is online at Shotgun Honey. The anthology, The Night of the Flood, which she co-edited with E. A. Aymar is now out from Down & Out Books. Martin Roy Hill's short story, "The Witching Hour" is up online at Near To The Knuckle.